More Than a Knife, It’s a Threat Extinguisher. 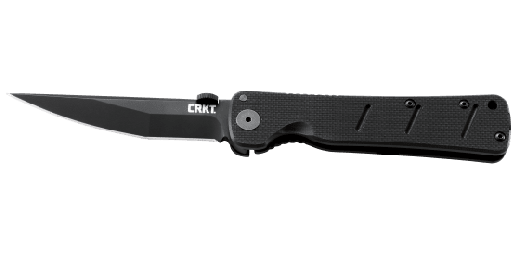 A large folding tactical knife with our manual safety innovation, it’s specifically designed for one reason: to say sayonara to any evil that comes your way in close quarter battle environments. The Otanashi noh Ken™ is designed by the venerable James Williams of Encinitas, CA. A veteran and martial arts practitioner/instructor, he knows cutlery—especially the tactical variety. 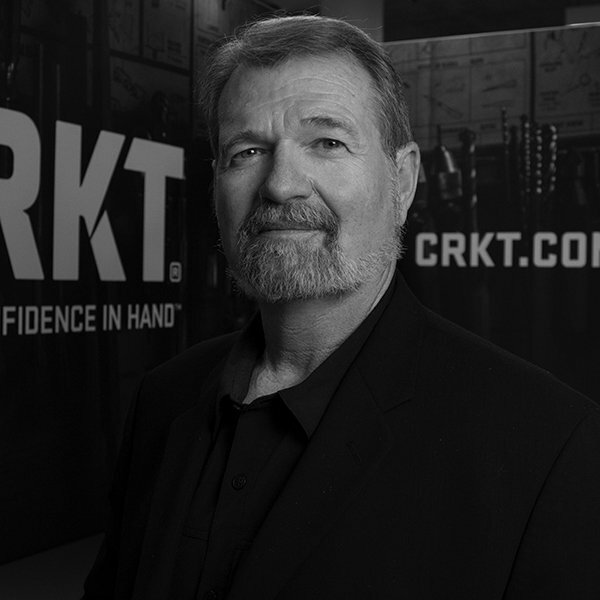 In fact, his knife designs have quickly become mainstays within the military Special Forces and tactical Law Enforcement communities across the globe. 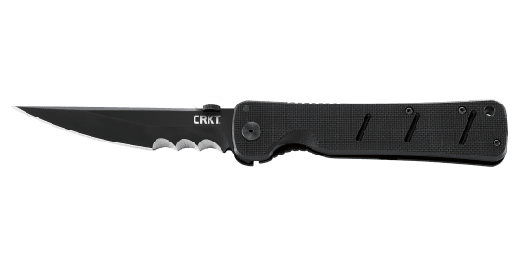 So when SOCOM needed a larger, thinner, folding combat knife that was easy to carry and conceal, Williams answered the call. A large folding tactical knife with our manual locking liner safety innovation, it’s specifically designed for one reason: to say sayonara to any evil that comes your way in close quarter battle environments. Longer than the Hissatsu™ Folder, yet slimmer to carry than the popular Heiho™ knife, the Otanashi noh Ken™ gives you exceptional concealment options and superior blade penetrating ability. Featuring an Osoraku style blade, made famous by the 16th century Samurai warlord Takeda Shingen, it’s efficient and effective. Add to that the non-reflective finish on the blade for better concealment and the enemies of freedom will never see it coming. In hostile situations, the most important thing is to protect yourself. That’s why the knife comes with our manual safety innovation. The Frame Lock with Manual Safety innovation adds an ingenious layer of safety to your folding knife. The safety sets a pin between the lock and the frame. This pin acts as an additional layer of safety, so the frame lock is less likely to disengage during use. The Otanashi noh Ken™ also comes with a G10 handle for unmatched grip and a clip that allows for deep inconspicuous carry. You’d expect nothing less from a designer who has extensive classical Samurai training. When you need a mission tool that you can count on and can’t draw your firearm because it’s too loud, reach for the silent sword in your pocket—the Otanashi noh Ken™.